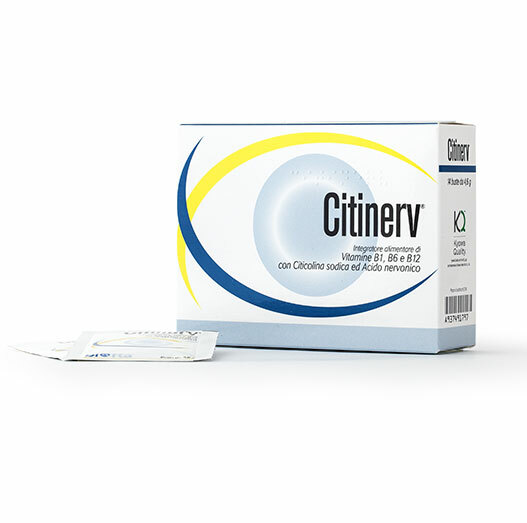 Citinerv® is a food supplement containing vitamins (B1, B6 and B12) together with Citicoline sodium and nervonic acid. Thanks also to the vitamins B1, B6 and B12, the product can contribute to the effectiveness of the function of the nervous system. Take one bag per day, in the morning, dissolved in at least 100 ml of water. Do not exceed the recommended daily dose. Store in cool, dry place. 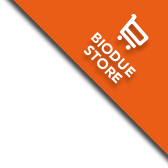 The expiry date refers to the product in intact packaging, stored properly. Keep out of reach of children under three years of age. Supplements are not intended as a substitute for a varied, balanced diet and a healthy lifestyle.